Neutralization Tanks | Dilution Tanks | ModuTank Inc.
Corrosive, toxic and flammable liquids necessitate dilution and neutralization prior to discharge into piping systems and the environment. Even minute amounts and/or concentrations of caustic or toxic fluids can destroy commercial or industrial piping systems, along with damaging outside sewage systems. Toxic waste released into rivers and lakes may have a devastating impact on the environment resulting in the destruction of wildlife and the poisoning of water sources. Our neutralization tanks provide for the collection, dilution and neutralization of acidic (ph 0-6.99) and alkaline (ph 7.01-14) liquids to a neutral ph 7 nontoxic state. Put simply, our tanks can be utilized to neutralize acids with alkalis, and conversely used to neutralize alkalis with acids. The neutralization process results in salts and water. For example, hydrochloric acid is neutralized by the introduction of base material such as sodium hydroxide (NaOH). The result is neutral water and common salt (NaCl). Since common salt is water soluble, it remains in solution and the liquid may be safely discharged. Industrial applications of neutralization revolve around either continuous or batch neutralization. 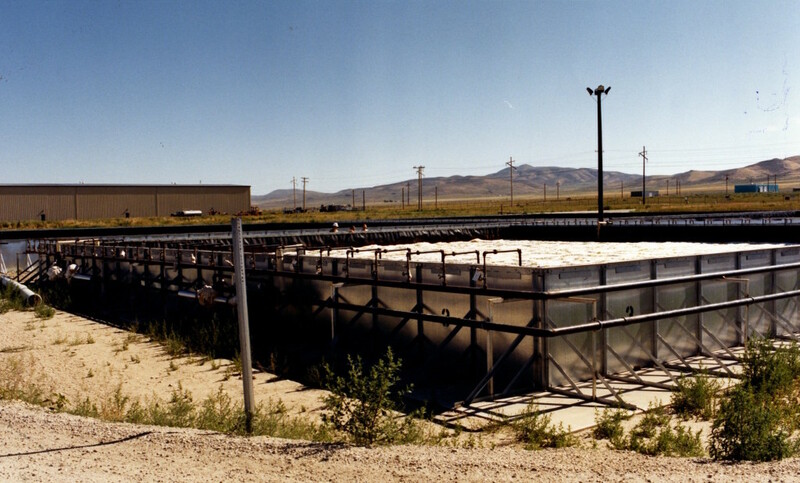 Continuous neutralization is utilized for wastewater between 2.0 and 12.0. 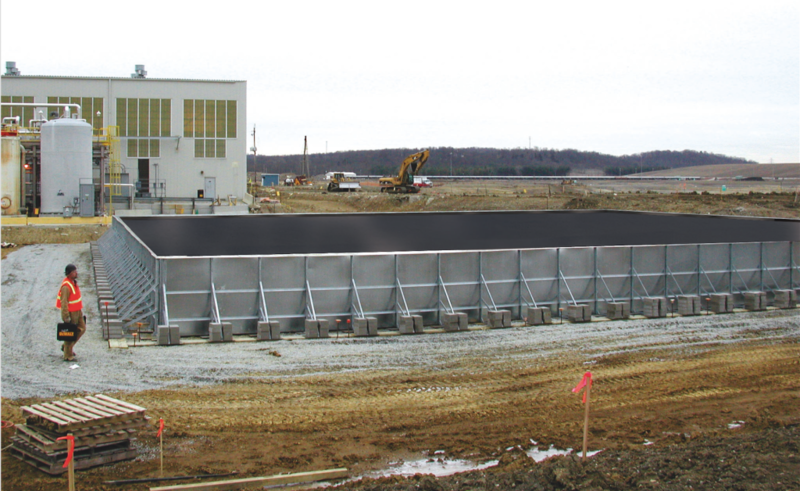 Continuous neutralization tanks are smaller and less expensive, with limited capabilities. Highly acidic or highly alkaline wastewater demands batch neutralization. Modutank Inc. offers a wide range of modular tanks in square, rectangular and round configurations as well as special shapes in capacities from 500 gallons to 2,000,000 gallons and more, for your continuous or batch neutralization and dilution needs. EconoTank, ModuTank and ModuStor are multiple tank choices to meet your neutralization tank requirements. 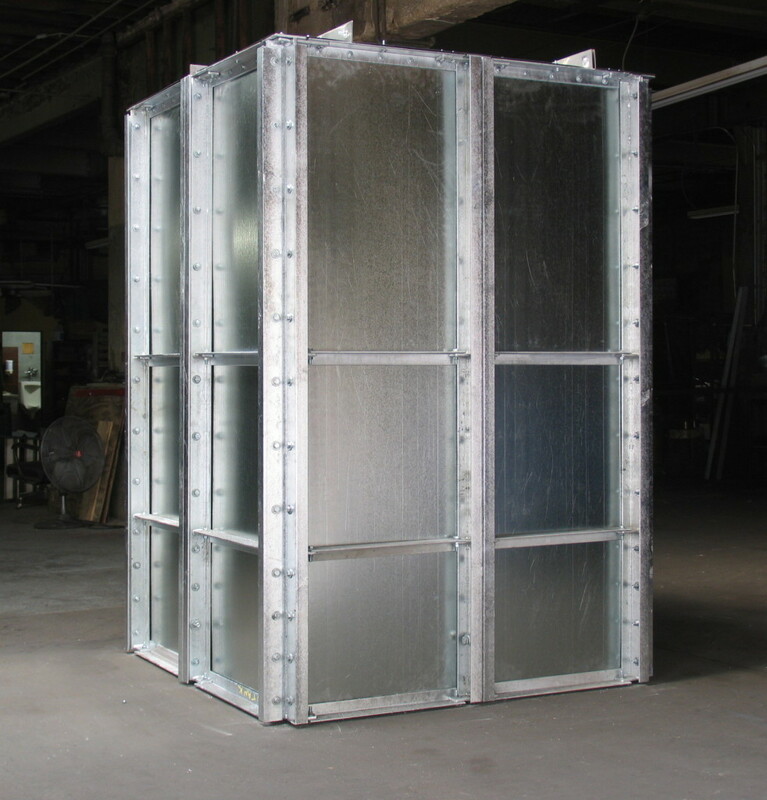 Assembled from modular bolt-together components, our neutralization tanks rapidly install free-standing on any firm, level site or they can be anchor bolted to footings for permanent installation. Piping fittings, secondary containment, covers, leak detection and other ancillaries are available. Econotank rental tanks, engineered for quick delivery and rapid installation, are ideal low-cost answers for short term projects.